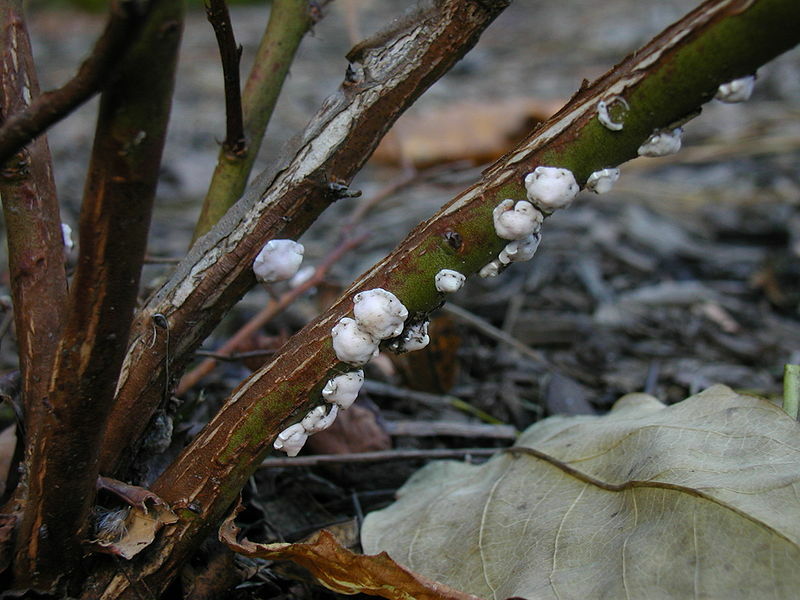 There are many pest problems that can attack shrubs in the Naples area. 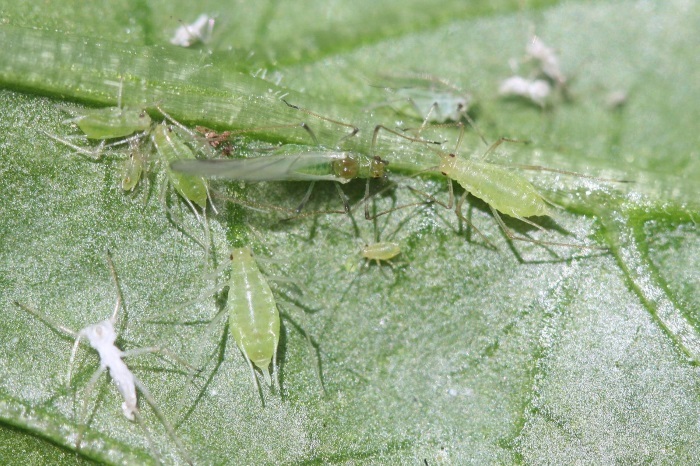 A few of these being aphids, whiteflies, caterpillars, mealybugs, snails, and various forms of scales. Premier Pest Management’s regular sixty day maintenance will take care of all the issues above except for snails. They will treated with a granular bait as needed for problem plants. 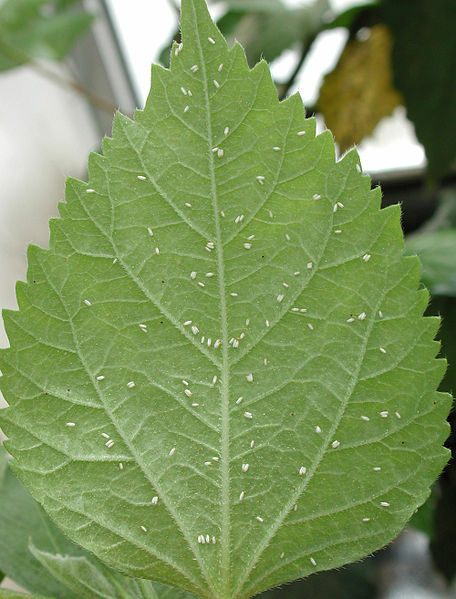 A way you can tell if you are having a snail problem is that there will be holes in the centers of the leaves on the problem plants, whereas caterpillars usually chew from the edges of the plant leaves. 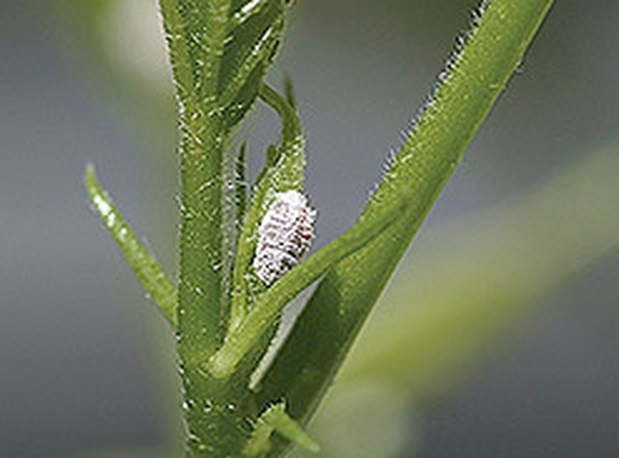 You may walk outside your home or business and notice on your plants that there is a black coating on the leaves. This is called sooty mold. You may suspect this is some form of fungus, but it is not. 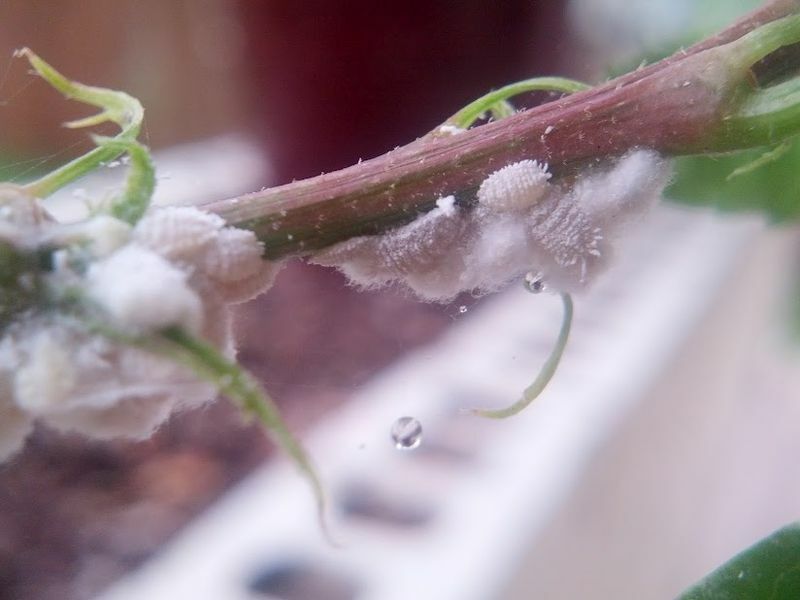 This shows that there is some type of pest infestation on your plants, which needs to be addressed. 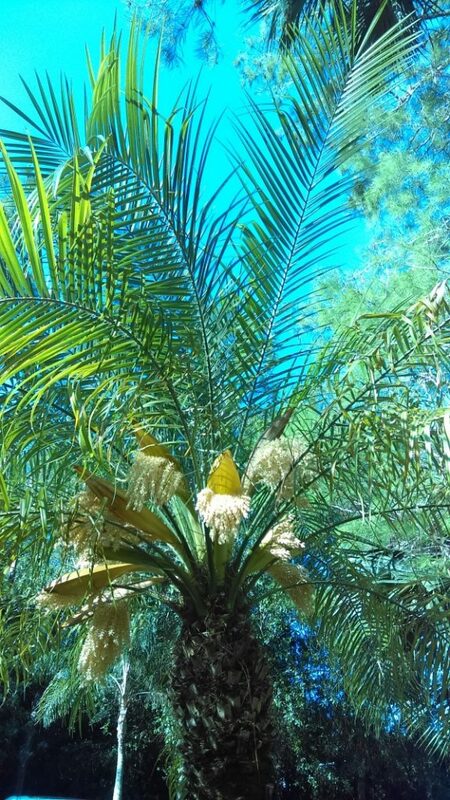 Another issue that the owner of the home or business may come across is a discoloring of the plant leaves. This could be the onset of a disease through lack of proper fertilization. Ixoras will be one of your first shrubs to show this stress. As many of you may know, lately there has been a problem that has voraciously attacked hibiscus bushes. 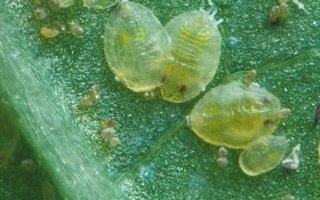 This problem is a pink mealybug. 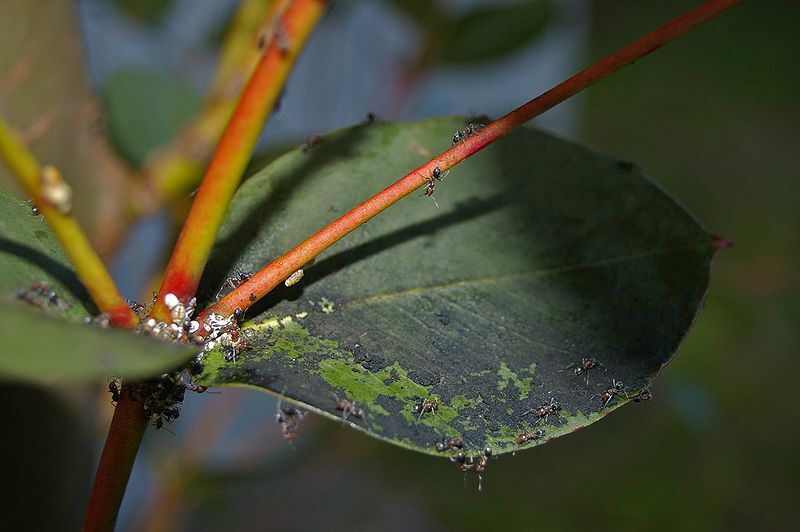 Premier Pest Management is on top of this issue and has a systemic insecticide which will cure this situation.